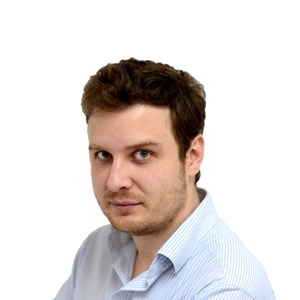 Malta’s electoral returns are no tidy affair. Electoral candidates are still filling in their declared expenses and receipts on forms which list ‘telegrams’ as a form of communication. Those MPs who took the trouble to break down their expenses listed ‘Facebook’ or ‘social media’ under the Advertising category. Like the inadequate declaration of assets filled out by MPs and ministers in the House of Representatives, the electoral returns are an anachronism in desperate need of a refit. Neither are these returns scanned for online consumption: candidates’ electoral expenses are scrutinised only by political watchers and journalists. Keen observers will note how various candidates are allowed to omit explanatory details on who their donors actually are, and whether some hefty donations are expenses that are covered by establishments who host their coffee mornings, dinner-dances, and other lavish parties. Various other candidates however have included enough detail in their returns. 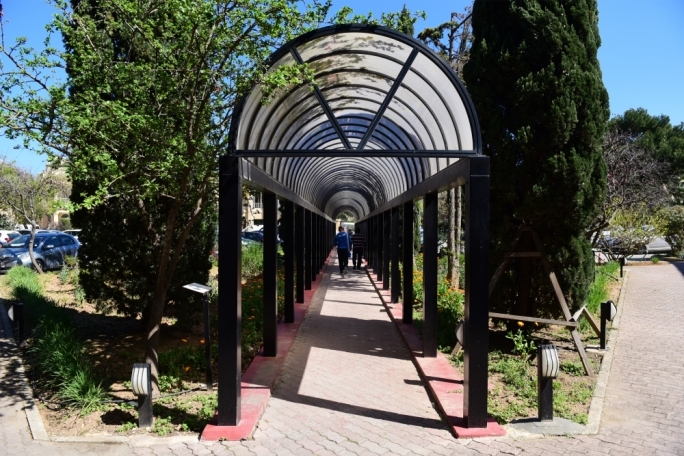 For example, Manuel Mallia (PL) received €5,000 from A&A Limited, as well as €2,000 from Norman Zammit, an “ex client”; Clyde Puli (PN) declared his €300 expense at the Topaz Hotel as a receipt from the Tum Invest Group, as well as other expenses such as banner printing, stage, sound and lighting expenses; Silvio Grixti received €1,500 from Mall Systems Ltd; Clifton Grima (PL) (declared various expenses as campaign donations, namely €5,000 from Zarb Coaches, €1,000 from Seanav Maritime, €2,360 from AGN Non Ferrous Ltd, and €646 from IZI Ltd; Roderick Galdes (PL) received €500 from the company Qormi Radiators. Julia Farrugia (PL) also declared a host of expenses as donations, namely €1,565 from Monte Kristo Estates, €2,500 from ‘GAP’ – possibly GAP Developments although this is not expressly stated – and €150 from the Buskett Roadhouse. The PN deputy leader Mario de Marco registered all his donations as hailing from his closest canvassers, namely Valletta businessman Paul Spiteri (€1,000), €5,550 from his former brother-in-law Joe Caruana Curran, €2,000 from nephew Gianluca Caruana Curran, and others close to the former minister. Civil liberties minister Helena Dalli declared a €10,701 donation from her own family’s company, PADA Builders Ltd; Ryan Callus also declared most of his campaign expenses as donations or receipts from sales of t-shirts and donations for transport; roads minister Ian Borg actually collected €9,575 during a rally for 2,400 people where “each donation was less than €50” and another €6,584 for pre-election party for 2,500 attendees. 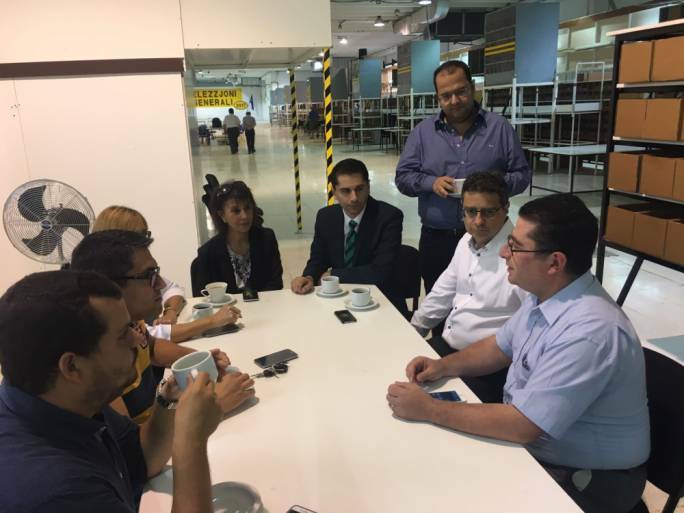 Education minister Evarist Bartolo registered donations of €500 from Victor Satariano, €826 from MCAST chairman Silvio Debono’s Idea Management Ltd (MCAST falls under Bartolo’s portfolio), €2,600 from Paul Bonello’s Finco Trust (Bartolo made Bonello’s campaign on the La Vallette Property Fund reimbursement a political mission of his before 2013), and €767 from Maurice Gruppetta, who is an advisor to Bartolo in the education ministry. In a subsequent addition to our original data, we are adding vote counts for each elected MP and seeing how much each single vote cost. We only include those votes, as officially declared by the Electoral Commission, that were instrumental in getting the MP elected. So while we include votes for both districts if an MP is returned on his two constituencies, we only include those votes for the single district the MP is elected on – whether directly or by casual election. In the case of Carm Mifsud Bonnici and Frederick Azzopardi, elected to the House on the Constitutional clause, we use their last vote count on the district they were elected on. 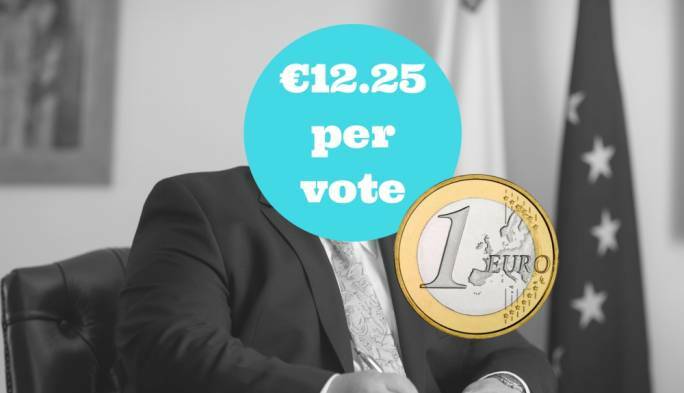 Our calculations find an average €2.54 per vote spread across all elected MPs, with Manuel Mallia – the former minister who was sacked on the Sheehan shooting incident – having had to cough up €12.25 for each of his 1,961 votes to scrape through. Stefan Zrinzo Azzopardi also had a tough slog, being elected by casual election at €8.60 per vote. 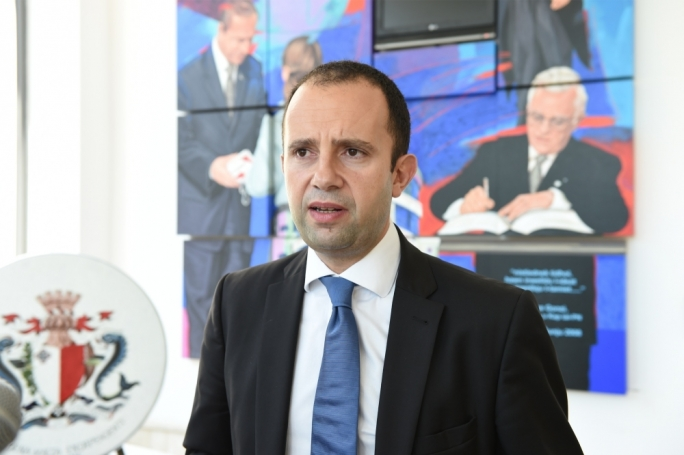 Some data may be incomplete since clarifications on expenses and receipts were requested by the Electoral Commission after declarations were made. Information is as shown on returns compiled by the Commission when these were given to MaltaToday.